This is an example of the audio post format. Post formats are included with the premium version of the Swell Theme. You can use this post format to add audio files. 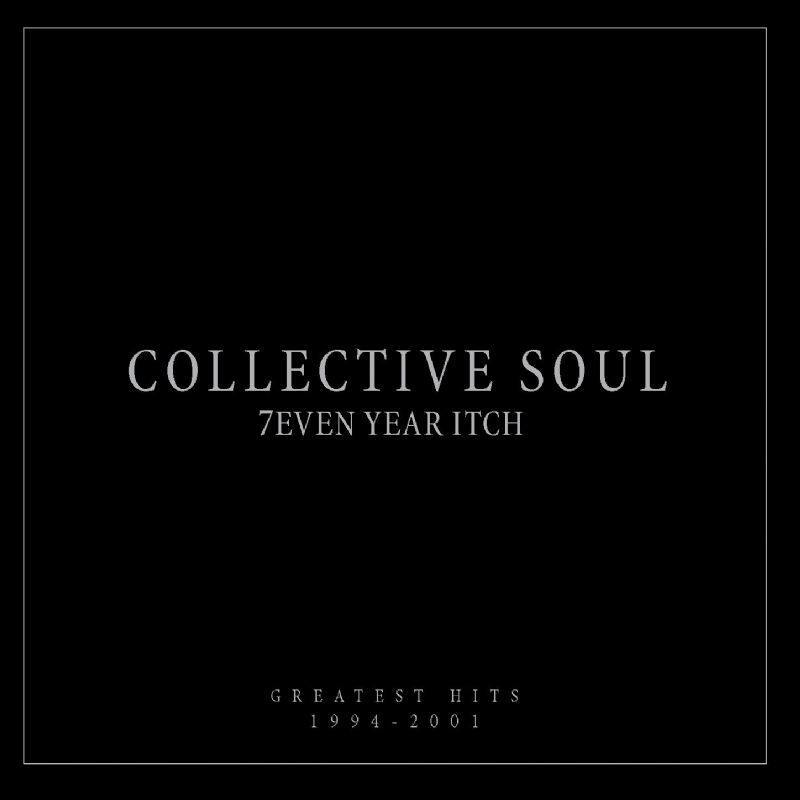 Song by Collective Soul.